So you say you want a Cultural District… so do we! And we have one, well… kinda. The historic downtown Stuart area with mural projects, public art, the Riverwalk Stage, the Lyric, the Court House Cultural Center, Stuart Heritage Museum, galleries, shopping, dining, festivals, events, historic buildings, green spaces and our river, the St. Lucie adds up to a great downtown focused on the arts and history. But we think YOU want MORE! 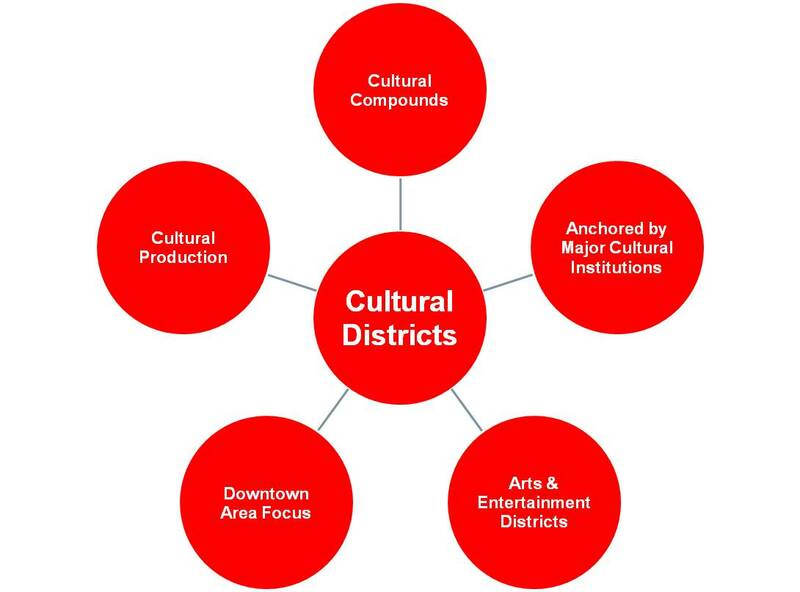 Americans for the Arts has so much literature that talks about cultural districts but I’ve tried to distill some of that information here as quick study guide on cultural districts. are unique to the character, community, and resources available locally. have a significant economic impact on cities, attracting businesses, tourists, and local residents to a central part of the city. can help revitalize neighborhoods and increase the quality of life for its residents. serve as a vehicle to assist in the support and marketing of local nonprofit cultural organizations. serve as a focal point to brand a city’s unique cultural identity and embrace its historic significance. sometimes have formal boundaries lines with specific zoning ordinances and economic tax incentives. might have more informal, unofficial boundaries that become a focal marketing point to cluster arts organizations. For more details, and information… go to Americans for the Arts. And of course, my “go-to” book when looking for inspiration for our small town vibe… it’s John Villani’s “The 100 Best Small Art Towns in America” published by W. W. Norton & Company. We brought John here to speak over a decade ago and he promised to include Stuart in the next edition, but alas it has yet to be reprinted. And about our dream, of the Cultural Arts Center as a hub for an arts district. We’re presenting an overview of why the old Stuart High School should become a cultural arts center to a meeting of the County, City and School Board on Tuesday, June 6th. One of the first tasks will be to secure permission to move ahead from the School Board. Then we need to raise about $125,000 to do a thorough planning process to gather input, create the designs, and write a business plan. After that come the $12-15 million capital campaign – public, private and grant funding – to renovate, restore and furnish the center. And if not there… then on to find another location that works! We won’t rest until we’re there.